Established in 2008 EFV had a vision of developing our community! 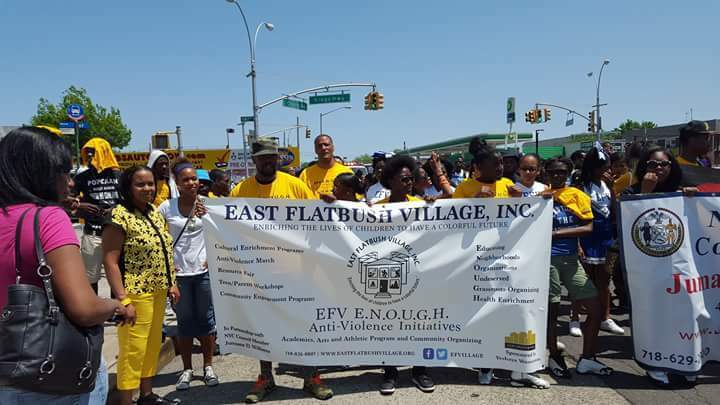 East Flatbush Village, Inc. is a 501(c)(3) not-for-profit organization committed to providing support and information to indigent populations. Our organization combats violence within the community by providing these children with recreational activities and educational tools. Our programs enables youths ages 3 through 18 years old to express themselves in creative and positive ways while building their self esteem through football, swimming, soccer, dance, cheerleading and other recreational activities. These activities provide the youths not only with resources and outlets but also with mentors such as teachers, coaches and volunteers, who are willing and able to guide them. 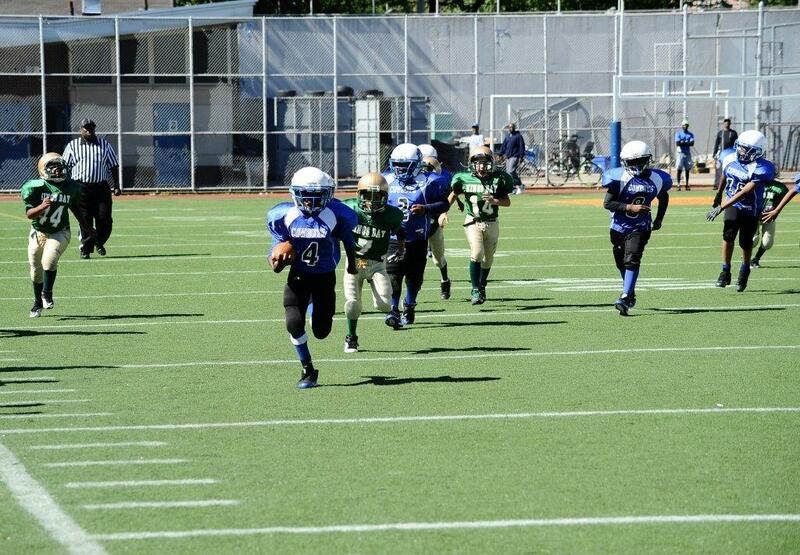 Building them a strong foundation which they will carry with them into adulthood. Our vision is not just to provide programs for the youth but to provide resources to the entire family which in turn will repair our community. ​This vision can be fostered through a community resource center that allows for a family wellness project. A Wellness Center/ Family intervention center will incorporate educational, social services, nutritional workshops, youth athletics, adult improvement, youth anti-violence center and senior activities etc… a (One stop shop) for constituencies. EFV’s vision can be supported by community activism groups with the main focus in uplifting community involvement through a grassroots effort. 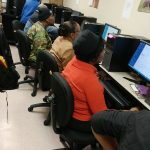 ​All of the listed programs and activities are a proactive approach to community involvement/engagement that has the focus on not saving a community, but by building a strong community structure. Welcome to What we Do! 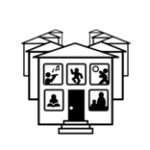 Welcome to East Flatbush Village, Inc. A Community and Youth Development Organization focused on uplifting Neighbors with Neighbors. 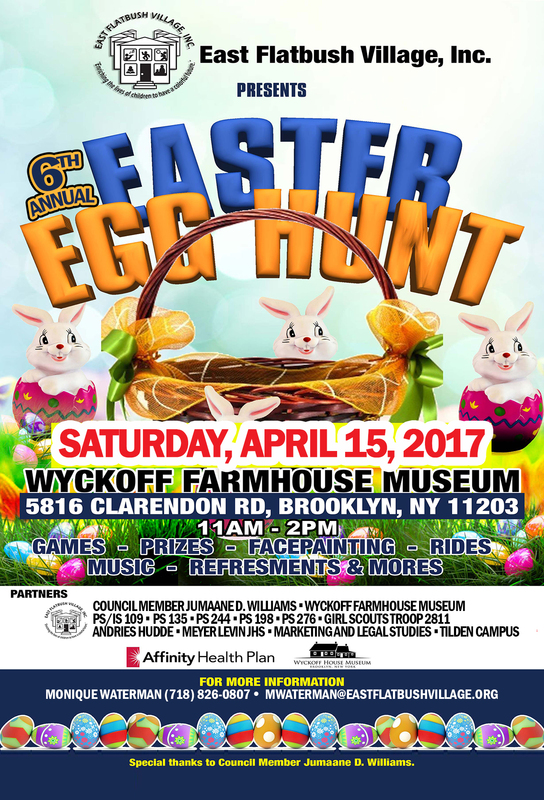 East Flatbush Village, Inc. is happy to work with several organizations and Institutions that have been committed to enriching the lives of children. Please see our blog and news feeds to stay up to date on the developing activities in our community. 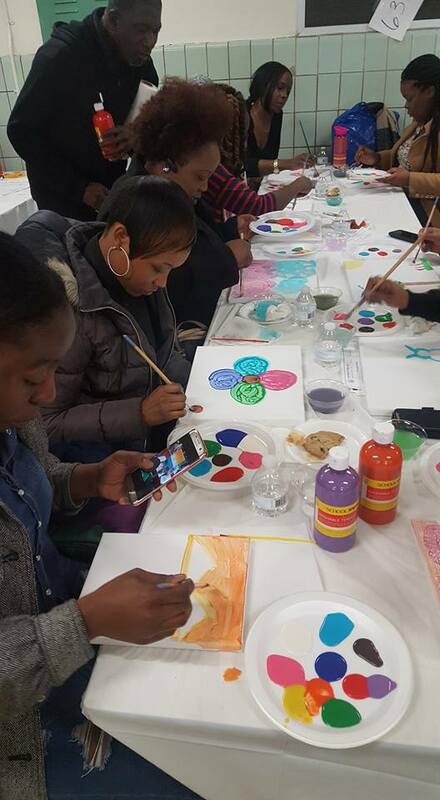 We organize a variety of events to help people learn about and get involved with their community, from community forums to parent engage activities — this is where you learn about what’s going on. See what’s coming up on the calendar, or find out info on what just happened. What we do today will enrich the lives of families to have a colorful future. 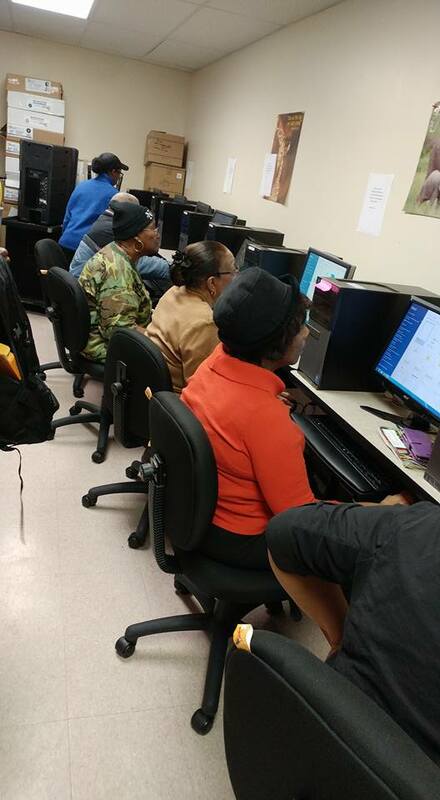 EFV offers a range of community enrichment programs: Mentorship, Dance, Step, Arts & Craft, Digital Inclusion, Photography, Martial Arts, Graphic & Web Design & Music creativity programs. EFV engages the community based on the needs of the community. 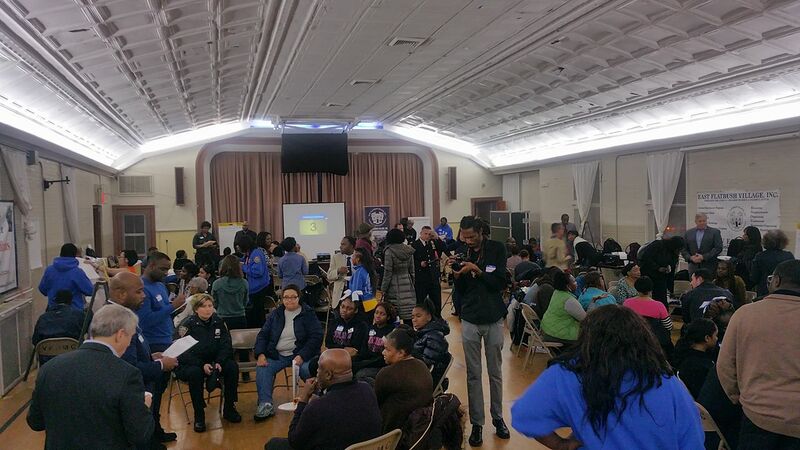 This is done through our EFV E.N.O.U.G.H Anti-violence Initiative (Educating Neighborhoods Organizing the Underserved w/ Grassroots organizing Healthy-initiatives) This done with organizing block associations, community events, parent engagement workshops, E.N.O.U.G.H. 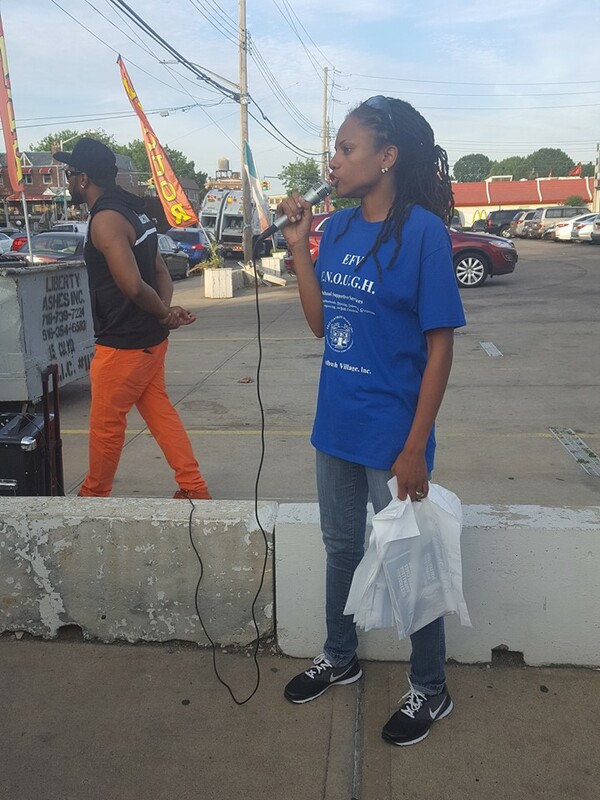 – Anti-Violence Initiatives, referral to resources and workshops including the following: Inform the community on social/economics awareness, healthy living, health awareness issues, Job opportunities, relationship building & domestic violence. In an effort to stay proactive, we have established the EFV E.N.O.U.G.H. 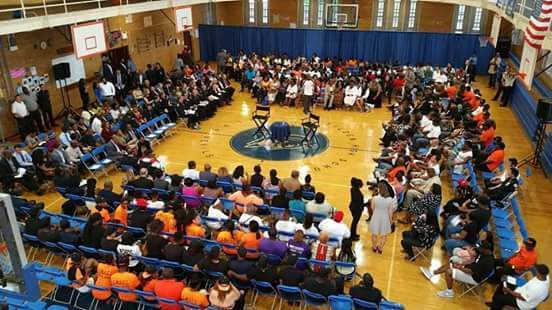 (Educating, Neighborhoods, Organizing, Under-served, Grassroots-organizing and Health-awareness) Initiative, which involves community organizing and activism designed to curtail rising street violence within our community. We use our annual anti-violence Not In My Hood March and our involvement in Participatory Budgeting, Know Your Rights Forums and other Workshops, Occupy the Corner and our Shooting Response Team, where we coordinate with local clergy, violence interrupters and local elected officials to provide assistance to families impacted by gang or street violence. An afters-chool program which utilizes our E.N.O.U.G.H. 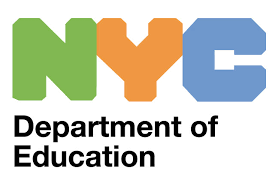 Initiative is currently being implemented at Meyer Levin Junior High School and Kurt Hahn Expeditionary Learning School located in Tilden Educational Campus. 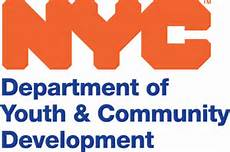 This program, using the Cure Violence model, is funded by Mayor De Blasio and Councilman Jumaane D. Williams via the Department Of Education; it is aimed at youth, ages 11-18, who have displayed conduct consistent with involvement in gang activities and other types of unproductive behavior. The goal of this program is to impact the lives of these students in a positive way, to encourage them to correct their behavior and give them necessary tools and opportunity to mentor others around them. Has resided in East Flatbush, Brooklyn for 36 years. She is married to her lovely husband, Eric Waterman and they have four magnificent children. Monique lives by the poem: “One Hundred Years from Now” and she uses this to guide her interactions within her professional, community and personal life. Monique began her civic engagement by creating a scholarship fund for her family in 2003. 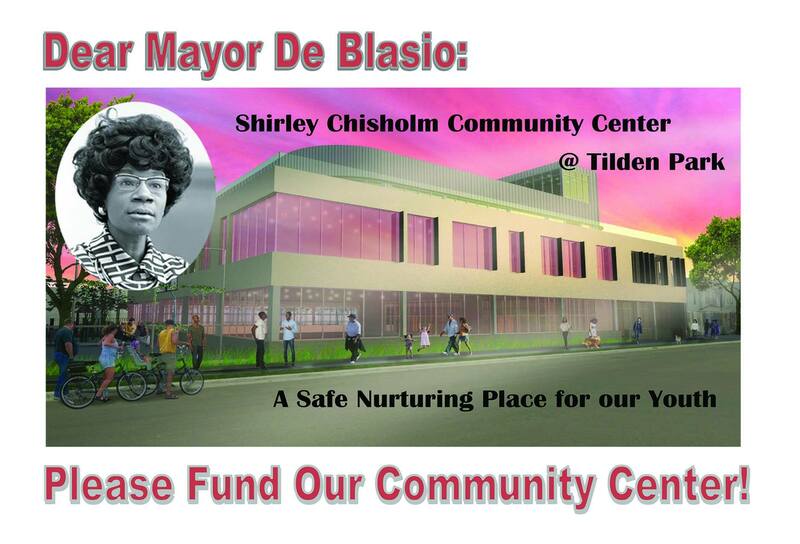 From 2004 to 2005 she served as Block Association President for East 29th Block Association which comprises of 4 blocks. 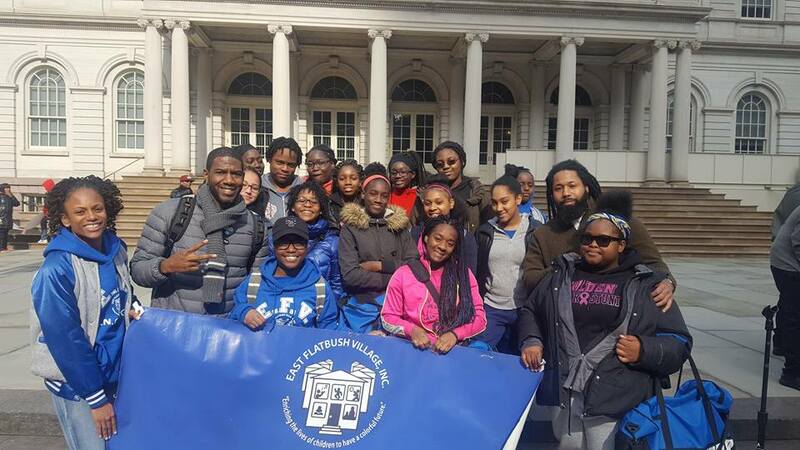 During that same time she organized the East 46th Street Block Association and also coordinated multiple community block clean ups since 2004. She served on the Community Board 17 Youth Committee in 2005. She also had the privilege to serve her community by being a Civilian Advisor for the NYPD 67th Precinct in 2005 to 2006 and currently serves as a two term community board member. 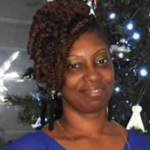 She serves on the Parent Teacher Association for her children’s school (1st Vice President) and (PTA President.) 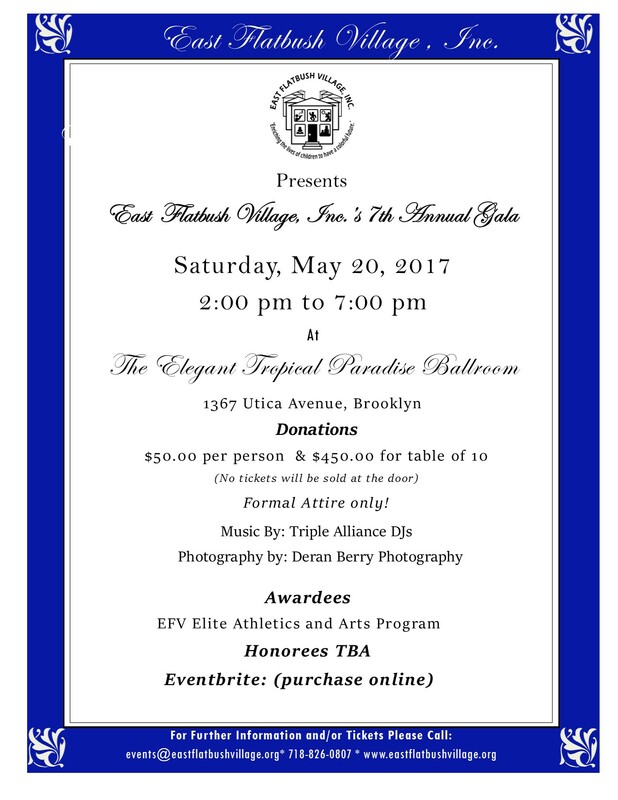 Co-founded East Flatbush Village, Inc. with the vision of having a community center serving the neighborhood she grow up in. I’ve been in the field of social work for 7 years and graduated from Queens College with a BA in Sociology. I’m also a licensed Cosmetologist for over 10 years and graduated from LIBS Beauty School. I love working with children and families and making a positive difference in their lives. I take pride in helping others feel good about themselves as well as making them look good in the process. I’m an avid animal lover. In my spare time I enjoy cooking, baking, doing hair, arts/crafts, interior decorating, fashion and volunteering my time to a good cause. Is highly accomplished both globally as well as locally. 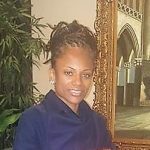 She has been dedicated to her craft for over 15 years as a consultant in the field of social work with an extensive background in child welfare, mental health, professional development, program management and administration. Leverage with strong interpersonal and leadership skills she has successfully taught management teams and individuals toward healthy outcomes for themselves their family and their community, while achieving program goals, promoting community engagement and service excellence. She is energetic, creative, and goal-oriented with a genuine passion for supporting children and families. 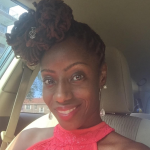 Her skill set is in conceptualizing, designing, implementing and networking with the community, City and State governmental agencies to foster positive working alliances and changes within the work community. She has a well-rounded background in supporting progressive organizations in optimizing performance, best practices, as well as managing staff development and growth. She works very intimately with survivors of trauma through workshops, conferences, one-on-ones and art therapy. She collaborated with renowned organizations such as the Mayor’s Office to Combat Family Violence and National Association of Social Work Annual Conference. In an effort to compliment her career she is trained in Post-Partum Doula and Birth Doula in 2014 to 2015. She graduated with her Bachelors in Pyschology from Norfolk State University in 2000 and continued higher education at Audrey Cohen (Metropolitan of New York) and obtain a Masters in Public Administration in Human Services in 2003. She published articles on intersections between substance abuse and intimate partner violence for the Administration for Children Services’ Clinical Consultation Program. “We can never obtain peace in the outer world until we make peace with ourselves” by Dalai lama is a snapshot of her career journey. Meet the Board and Executive staff responsible for all of the smiling faces at East Flatbush Village daily. Looking to get involved and add value to your community?